“Author Shari J Ryan reunites the colorful cast of friends and family in Book 2 of the Schasm Series with a powerful tribute to the power of the mind and heart in this romantic, suspenseful, and engaging novel. Shari J. Ryan hails from Central Massachusetts where she lives with her hubby and two lively little boys. Writing has become Shari’s great escape from the real world over the past few years. 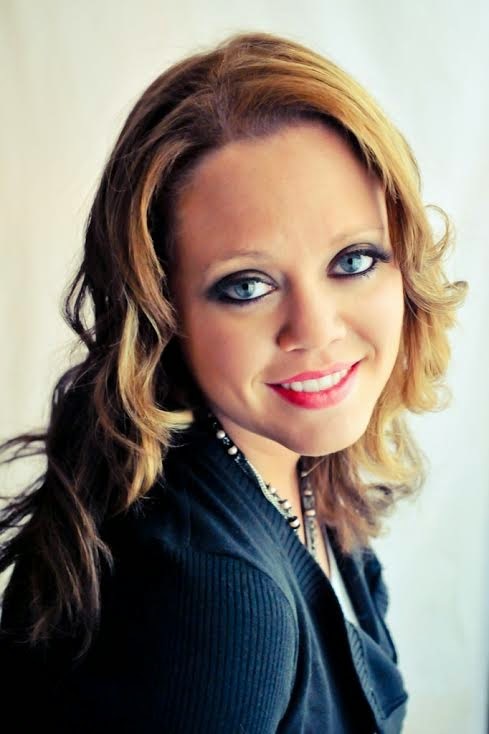 After a bout of postpartum depression with her first child, Shari was determined to occupy her brain enough to eliminate some of the blue moments in life. When she found writing to help as a newfound therapy for postpartum depression, she started her first book. 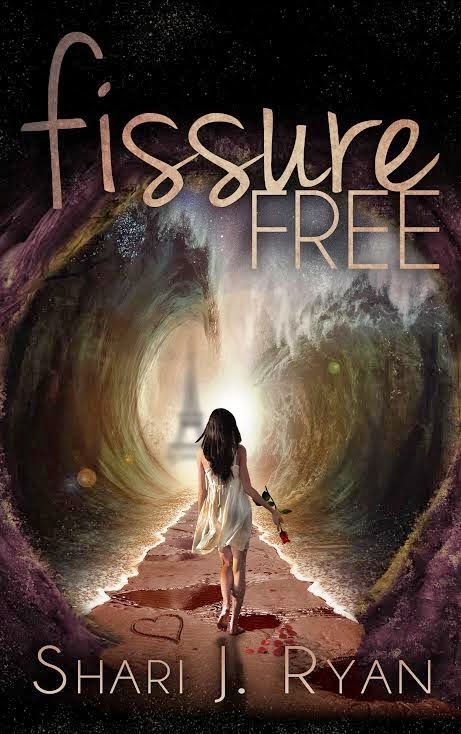 She just published Fissure Free book 2 in the Schasm series. When Fully Fused Book 3 will be published summer 2014. She is hard at work on a new adult book coming late summer 2014. For more about Fissure Free check out these sites! Very pretty! Love the wall of water on each side. Is that a puddle of blood next to the heart? Probably not since this is a romance not a murder mystery, haha. I haven't heard of this one or the author - and I agree that is a gorgeous cover!! !